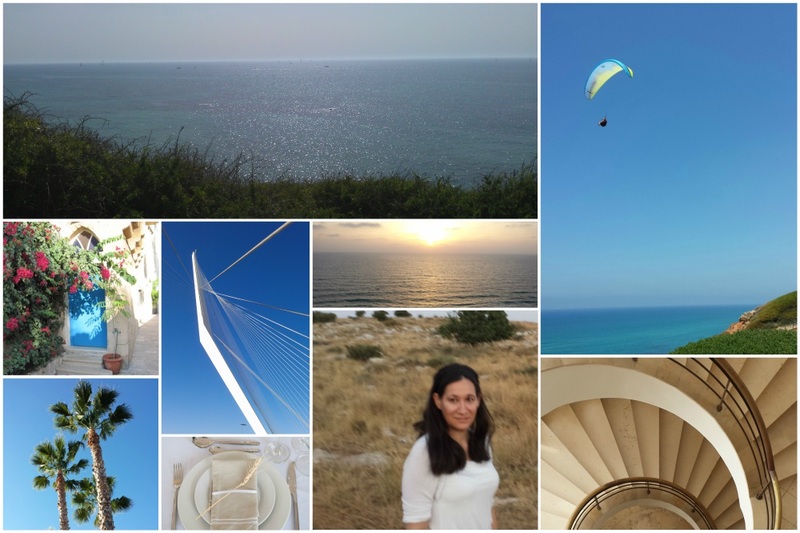 Bright Blue Living is an online design, interior and lifestyle magazine from Israel. Nestled beside the shimmering waters of the Mediterranean, under a bright blue sky this is a place where design meets nature, ancient meets modern and east meets west. The result is a unique blend: contemporary Mediterranean style burgeoning with ideas that fires the imagination. I’m originally from the UK, now based in Israel, and have been working in the design and interiors field for over ten years. And with this magazine, I’d like to share with you some of this inspiration. From interior design and styling to architecture and nature. Whether you’re looking for home decor ideas, space saving solutions or simply beautiful design, I hope you’ll find some ideas here to inspire you.